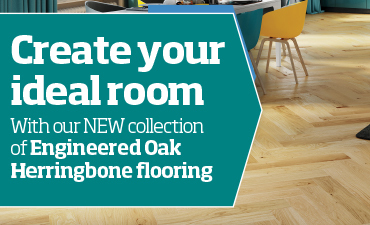 View our new flooring range. 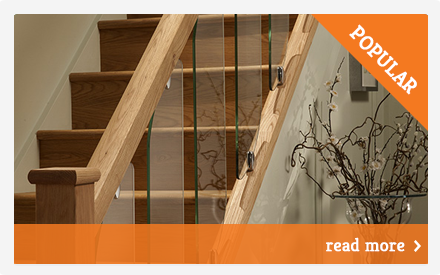 View our range of stair parts. Plan Your Stairs and Plan Your Deck are design tools created and developed to streamline the planning stage of your new staircase. 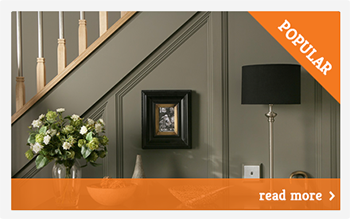 If you need stair parts to transform your existing staircase into a feature of your home or are considering brightening up a tired hallway, look no further than Cheshire Mouldings. We produce the highest quality, most inspirational and beautifully designed stair parts available anywhere. 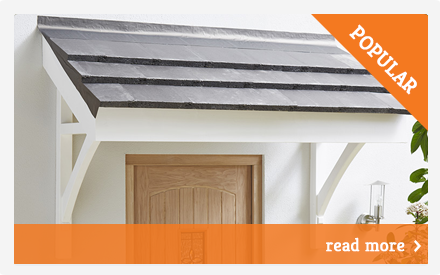 Every item we produce is beautifully crafted using only the finest timber and will suit any home and lifestyle. The massive selection of stair parts available from Cheshire Mouldings will cover all tastes; from simple, traditional, turned newel posts in a range of different timbers and ultra-modern glass balustrades from our Reflections and Clarity ranges to our easy-to-fit rail in a box kits if you are simply looking for a wall mounted handrail. 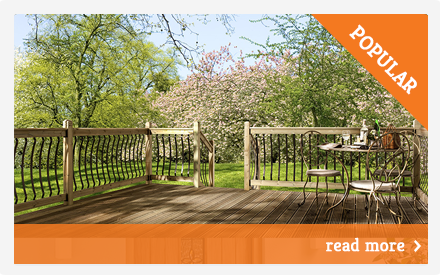 We also have a wide range of timber mouldings, decking balustrades – we really do have everything covered. 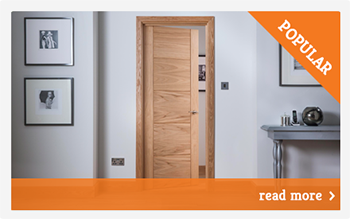 We also now supply a range of Oak doors at very competitive prices and skirting and architrave to compliment, we have a range of flooring along with our range of sheet materials we can cater for all your needs. If you aren’t sure about what elements you require to complete your project please do not hesitate to contact us for any further information.